I’ve been kind of crazy for sunglasses ever since I had corrective LASIK eye surgery in 2016. After a lifetime of corrective lenses, LASIK opened up a new reality in which Denver’s 300 yearly sunny days became a remarkable opportunity to wear shades regularly. And I found an amazing array of advances. The future (and present) of sunglasses is bright indeed. These are a few cutting-edge designs that meld fashion and function. 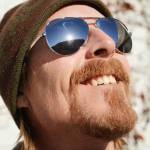 ROKA burst on the scene a couple of years ago with aviators for running. Since then, the brand has churned out some really cool styles that are function-forward. Case in point is the Oslo. 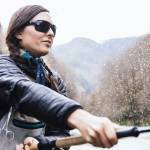 The superlight (19-gram frames) sunglasses have a patented fit and retention system, super-hydrophobic and oleophobic coatings, polarized lenses, and a lot more. This means they’re fit for sport but don’t look “sporty.” I’ve been consistently impressed with the brand, especially for sports. 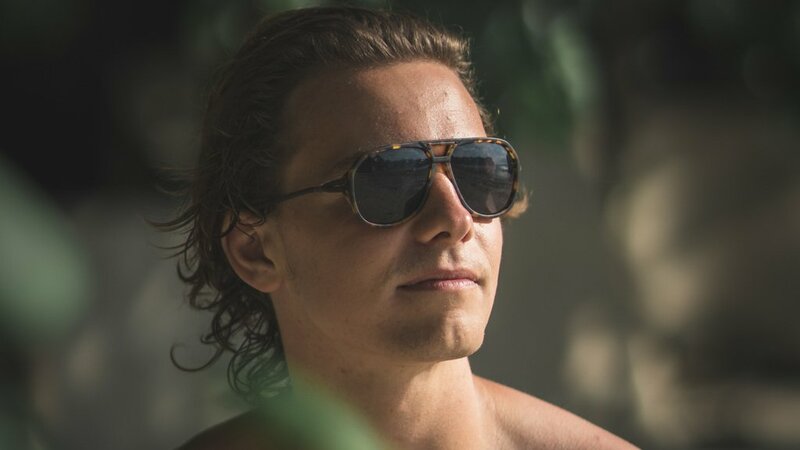 The brand Ombraz launched some of the most unique sunglasses on the market in 2018, and I’m glad to see they’re getting attention at retailers. What makes them crazy? They have no arms! Instead, a fabric strap holds the sunglasses over ears. This means they have no arms to break, so you can stow them in a jacket pocket or pack without worry of crushing them. 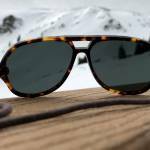 I put them to the test for several months and was consistently impressed with the utility and quality of these sunglasses. And surprisingly to me, they also look great. 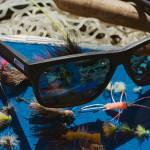 Last year, Costa built a line of sunglasses with frames made from recycled fishing nets. It called them the Untangled collection, and it’s a wonderful idea. It gives us one more way to support plastic recycling and helps remove one more drop from the ocean of plastic that pollutes our seas. And furthermore, they’re excellent sunglasses! These are the sportiest sunglasses of this list, but they stand out for a reason. 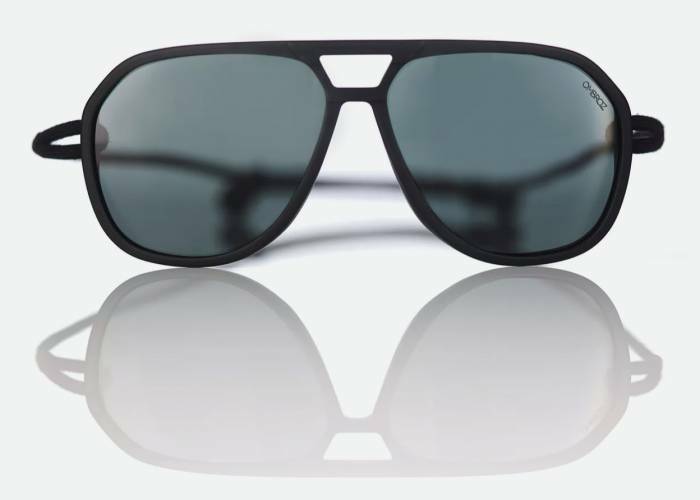 Revant wants to be the last pair of sunglasses you ever buy. I wore a pair of Revant sunglasses during the Leadville 100 last year, and they performed remarkably, keeping my eyes happy during a full day of running at 10,000-plus feet. 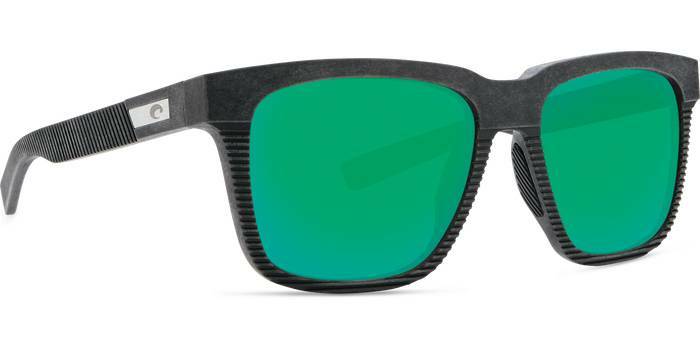 Beyond great optics and comfort, every part of these sunglasses is repairable, recyclable, and warrantied. Get one pair, maintain them, and wear them forever. Now that’s a goal worth considering.